Summary: With so many options available in today’s soccer specialty stores, it’s difficult to find the right pair of cleats. If you’re planning on playing soccer for the first time (or are already playing), you’ll need some high quality cleats to enhance your overall level of play. Before you begin scavenging through every store to find the latest cleat available, it’s important to understand that cleats aren’t the golden ticket to becoming a professional player. They help significantly in other aspects like comfort, flexibility, and hardiness. 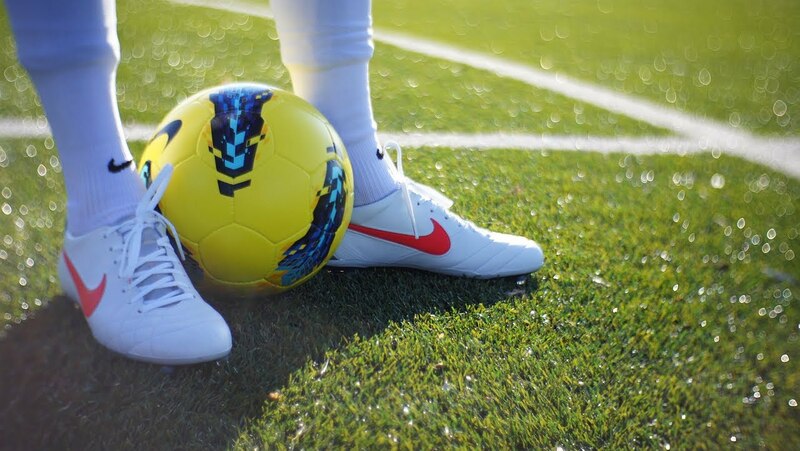 In any case, a good pair of cleats can make a substantial impact on your game. Here are some qualities to look out for when purchasing a new pair. Cleats tend to come in a variety of prices. The first step should be getting an idea of how much you’re planning to spend. 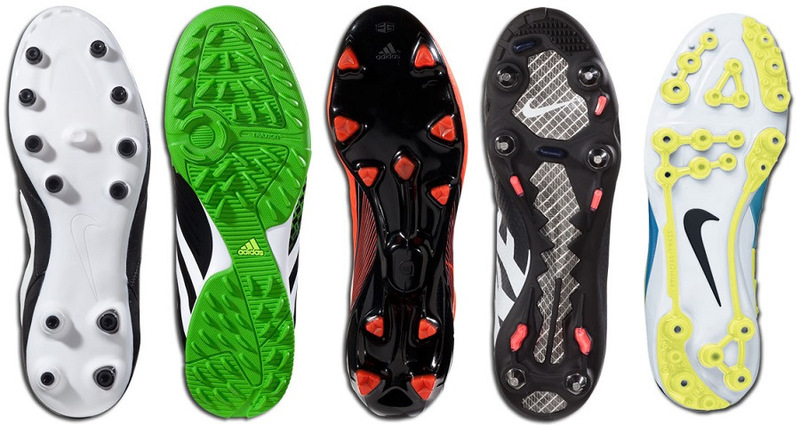 Are you going to go with the latest adidas youth soccer cleats? If so, you better be prepared to spend a pretty penny as it can be quite expensive. Be reasonable about what you’re able to comfortably spend. The Internet has a wide array of soccer stores ranging from humble shops like Soccer Garage to some of the bigger names in the game. 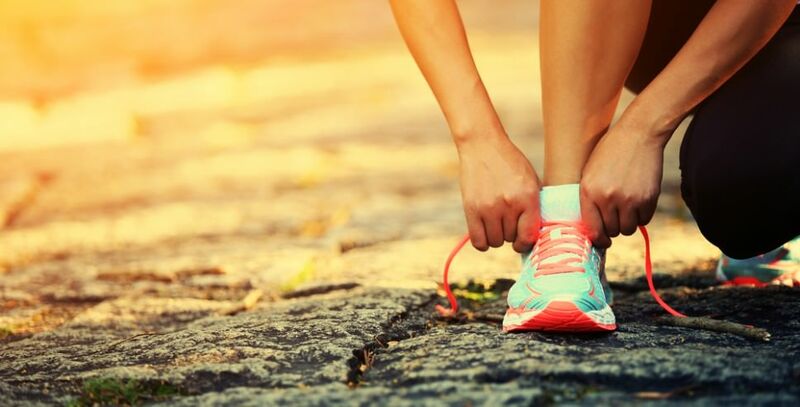 You can also opt to go for a local sporting goods store that will allow you to try on the cleats to find what fits best for you. However, don’t discount the Internet as it being a complete waste of time and money. You can go out and try on the cleat and see if an online store has it for a cheaper price. And, because you know how it fits, you can purchase it without any worries.